In On the road from Texas to Brighton for the love of jazz, jazz lover and dealer Kurt Nauck from Spring, Texas made a pit stop in Brighton. 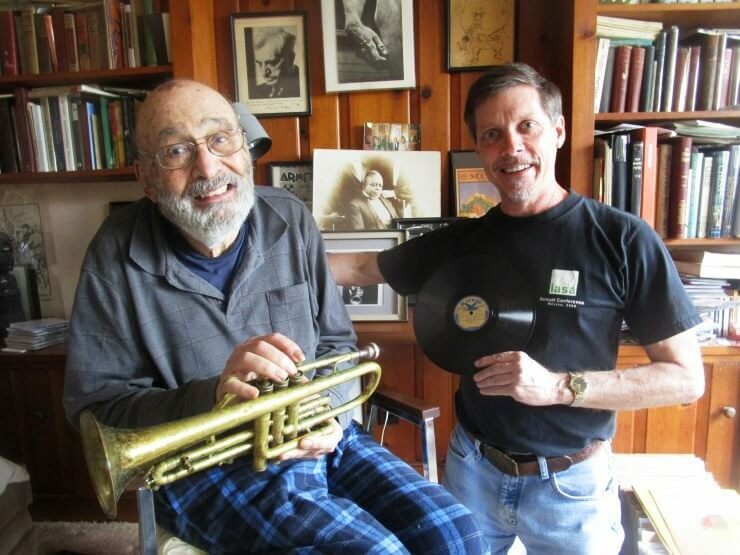 Kurt finally had the chance to meet his longtime customer, Eugene Kramer, and to admire and purchase some of Eugene’s 78 rpm vintage jazz collection ranging from 1920 – 1950. At this stage in Eugene’s collecting career, he is happy others can enjoy the music he has lovingly listened to and preserved for over 70 years. The other day, Eugene received a more local house call, this time from Tom Kohn and Jann Nyffeler, owners of Bop Shop Records on 1460 Monroe Avenue in Brighton. 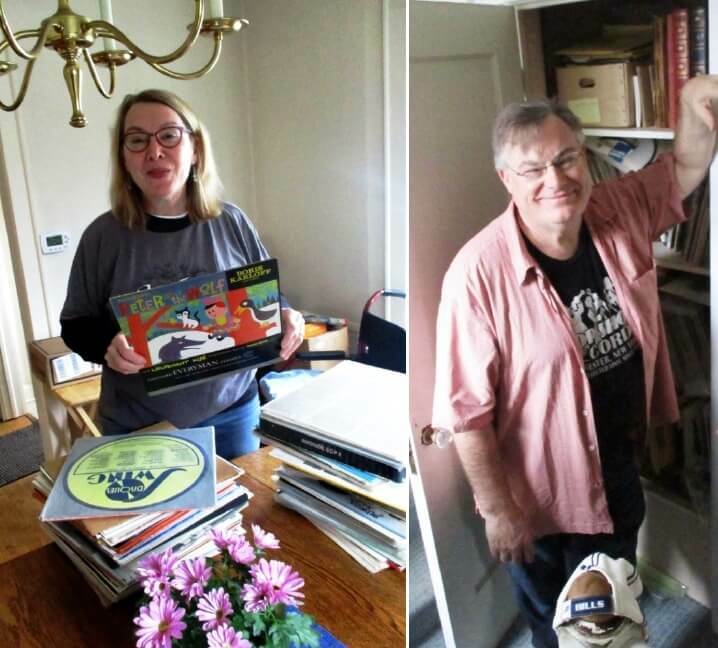 Tom and Jann are always glad to visit local collectors, making connections and exploring music of all genres whether Fats Waller from the 1920s or Nirvana from the 1990s. An amazing collection of pre Be-Bop jazz. An extremely comprehensive selection in exquisite condition. For Tom, these visits are very much “an emotional experience” as the records and books trigger recollections and associations. 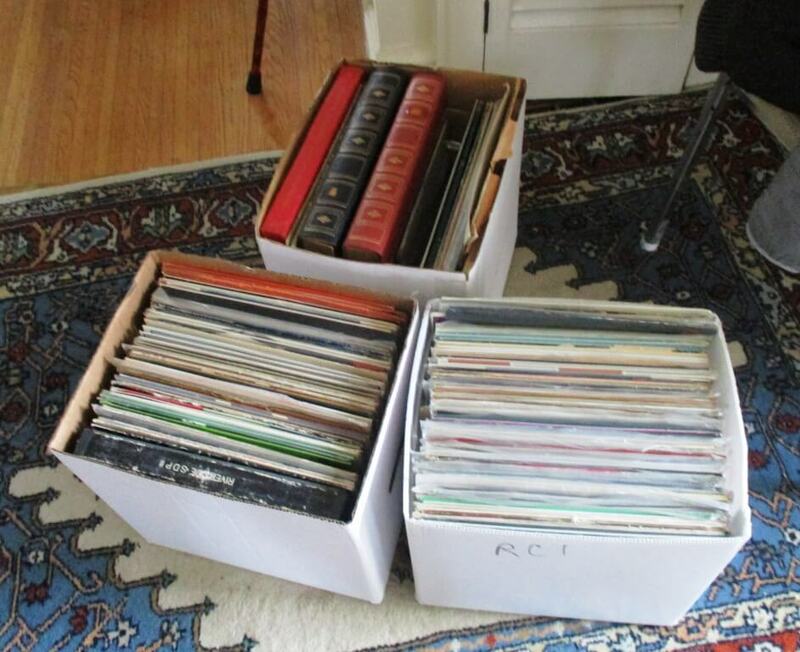 Immediately, Tom mentioned names of friends who will love to hear the old records, mostly unused now for decades. To delight customers, Tom plans to play some of the vinyls on the top notch sound system at Bop Shop Records. 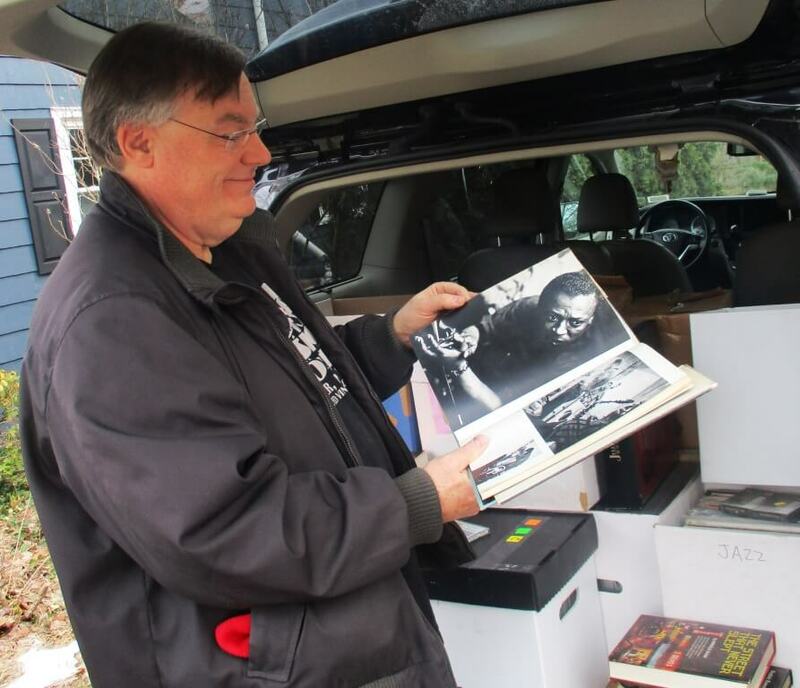 Filling up his van, Tom couldn’t wait to read the books, especially Eugene’s contribution to jazz history, The Jazz Legacy of Don Ewell. 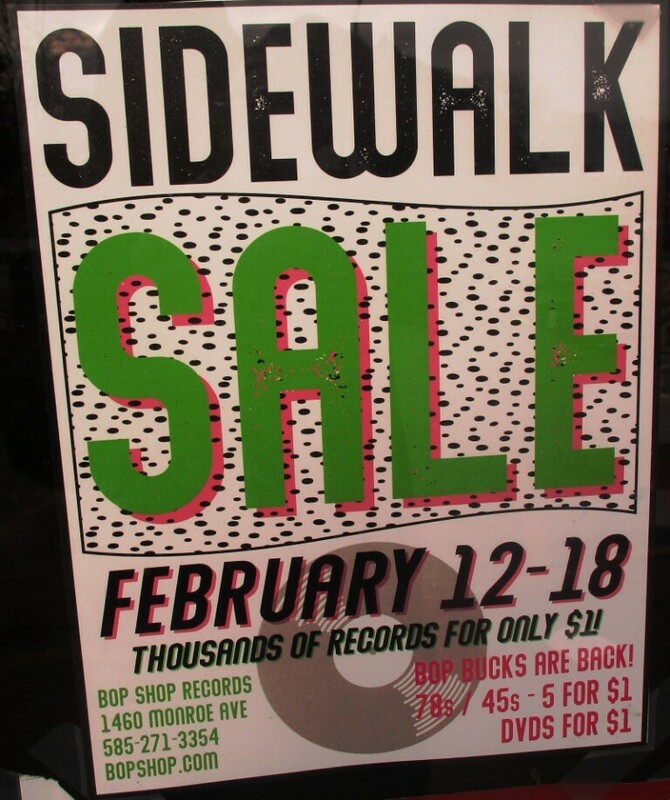 From Tuesday February 12th to Monday the 18th, Bop Shop Records is holding its annual indoor sidewalk sale with thousands of records, tapes, CDs, and DVDs — including Eugene’s stash — available for music fans of all stripes.